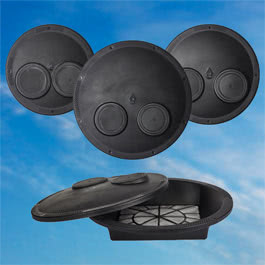 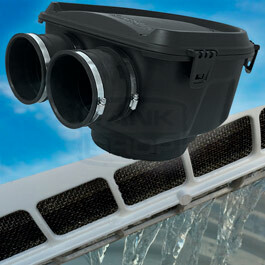 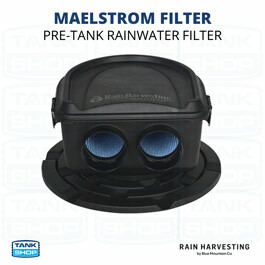 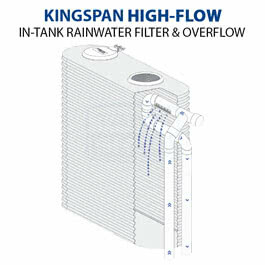 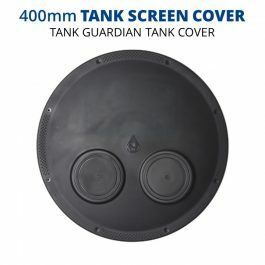 Rainwater tanks inlets are normally found on top of a tank in the form of a 200mm to 500mm round hole, which is where rainwater enters into your tank. 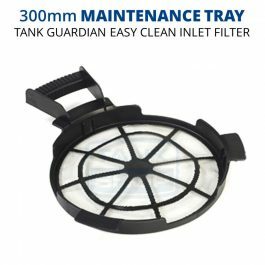 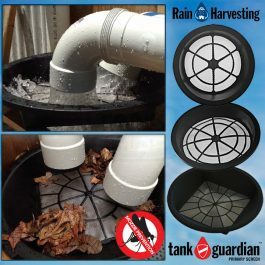 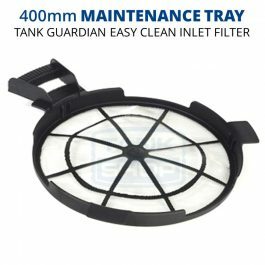 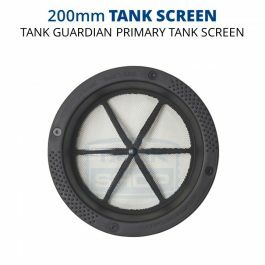 To ensure higher quality tank water tank inlet screens are installed to stop leaves, mosquitos and other matter getting in. 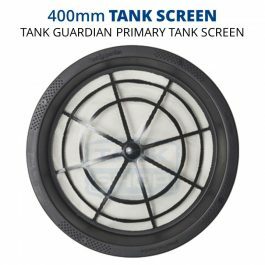 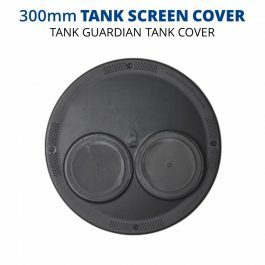 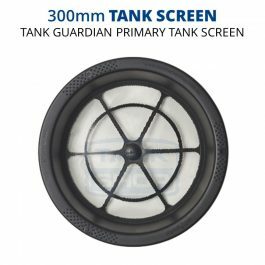 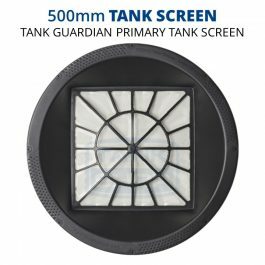 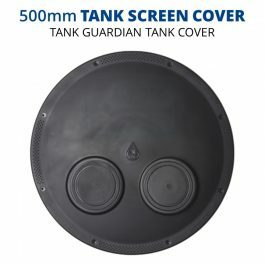 Tank covers can also be installed to stop sunlight getting into your tank (a source of algae growth) as well as other inlet screening/filtration devices.